On the behalf of Python Finland I have this little announcement. 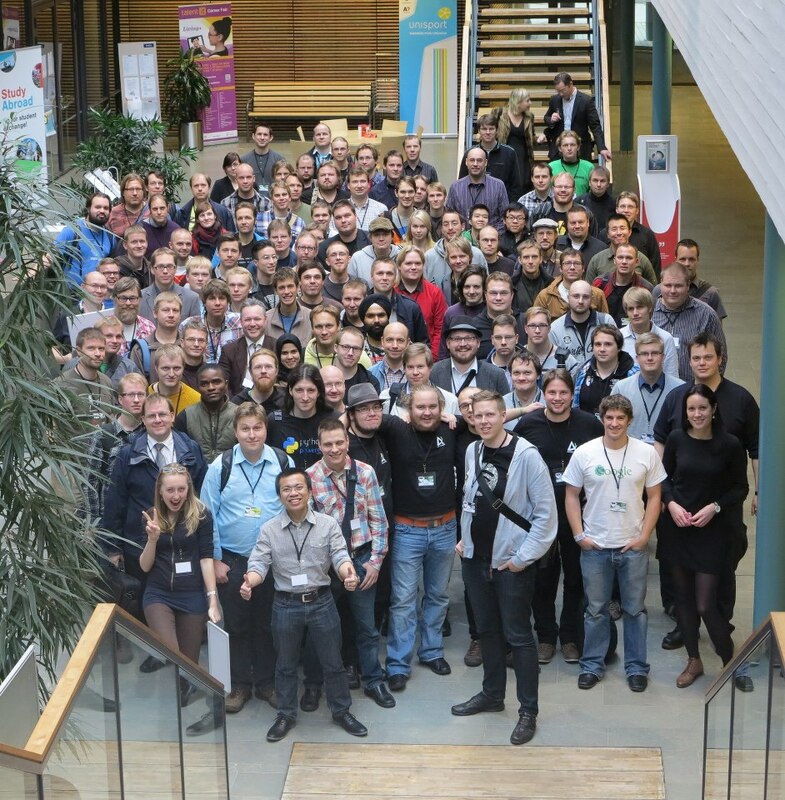 PYCON FINLAND 2013 Mon – Tue October 21st to 22nd @ Aalto University in Espoo! Python Finland association welcomes you to the fourth annual PyCon Finland conference! The coolest Finnish PyCon is to be held at Design Factory at the Aalto University campus in Otaniemi, Espoo. At PyCon Finland you’ll find out what’s going on in the Python world right now. No pror Python experience required. The conference spans two days: the first day is for the talks and the second day for and sprints. There will be great speakers from Finland as well as from abroad, and you’ll have an excellent chance to get to know the Python scene. Conference is both for people new to Python as well as for people with superior Python skills! Go to http://fi.pycon.org/ and enroll now! Ps. We have some speaker slots still open, so if you are interested to give a talk contact the organizers. Also if your company is interested in premium visibility or recruiting Python programmers, we have 1500 EUR, 500 EUR and 250 EUR sponsorship packages, tickets included. All tickets cover all the sessions on both days and coffee on both days. 100 EUR – For corporate attendees, whose attendance fee is paid by their employer. Includes the conference dinner, lunch on monday and coffees on both days. 40 EUR – For regular attendees. 10 EUR – For students. Does not include food. Enrollment closes on October 11th. All prices are VAT exempt. 25 EUR cancellation fee until October 1th. No return after October 1th.